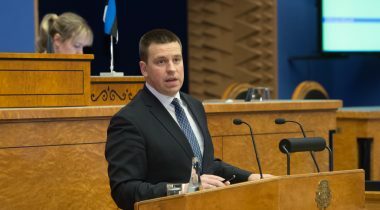 Prime Minister Jüri Ratas replied to the interpellation concerning the reforming of governance (No. 304), submitted by members of the Riigikogu Arto Aas, Maris Lauri, Remo Holsmer, Toomas Kivimägi, Urve Tiidus, Aivar Sõerd, Lauri Luik, Urmas Kruuse, Jürgen Ligi, Johannes Kert, Meelis Mälberg, Yoko Alender, Heidy Purga, Madis Milling, Kalle Laanet, Laine Randjärv, Ants Laaneots, Denis Borodich, Liina Kersna, Keit Pentus-Rosimannus, Kalle Palling, Hanno Pevkur and Taavi Rõivas on 6 February 2017. The interpellators noted that the reforming of governance had been a priority for the previous Government. 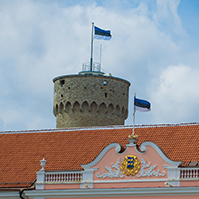 As a result of several reforms and activities launched, Estonian public sector was to become more efficient, flexible and innovative. In the opinion of the interpellators, governance reforms are unfortunately not among the priorities of the new Government. The administrative reform initiated by the previous Government will be completed but nothing is clear about other structural reforms. The interpellators wished to know what the Government’s action plan was in reforming governance. Ratas said that the Government had agreed on carrying out a state reform, and it had been included also in the Action Programme of the Government. For giving content to state reform and determining the activities implemented within the framework of the reform, the Government has drawn up the plan for state reform for the period January 2017 to March 2019. “In the action plan, we have formulated the fundamental principles for the implementation of state reform and for governance, and the objectives for carrying out state reform,” Ratas said. He explained that the plan for state reform would definitely be also available to everybody after the cabinet meeting and approval in the cabinet. The Government is of the opinion that the carrying out of state reform needs a broad-based social agreement for comprehensive definition of the content of state reform at the level of parliament. Ratas noted that, during the following two years, the Government would implement important steps to reform the state. “Rearrangements are necessary both at local government and central government level,” Ratas noted. 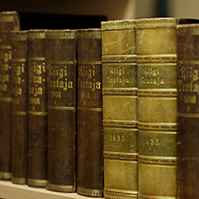 The Riigikogu definitely has its very important role in carrying out and shaping the state reform. With the Resolution of 14 February this year, the parliament has also formed a relevant study committee to analyse the development objectives for state reform. Ratas said that the state must aim towards regionally balanced development and a reasonable balance in the performance of functions between central government and local government. The state must strive for more efficient governance, and reduce bureaucracy and duplications between agencies. “The Government’s plan for state reform contains several important activities, but as focus issues for the next two years we have agreed on administrative reform, termination of the activities of county governments, taking some state authorities out of the capital, the concept of state service bureaus and development of public services, updating of governance and administrative organisation, and preparation for transition to activity-based budgeting,” the Prime Minister explained. He added that the Government would certainly continue also with other activities of great impact such as the organisation of school network, the reduction of bureaucracy between undertakings and the public sector, as well as the reduction of bureaucracy within the public sector. 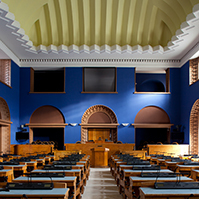 Ratas also replied to the interpellation concerning pension reform (No. 296). 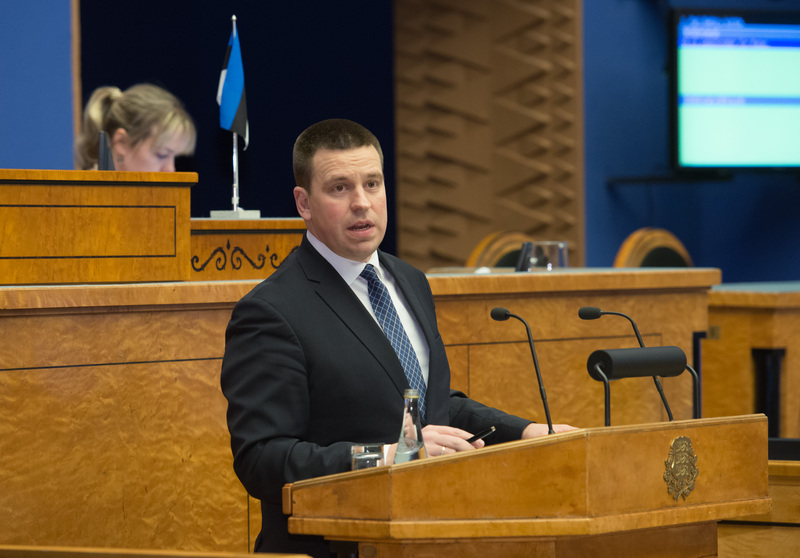 Auditor General Alar Karis replied to the interpellation concerning the reasonability of moving the Estonian Academy of Security Services (No. 318). The Minister of Rural Affairs Tarmo Tamm replied to the interpellation concerning the future of the Estonian Crop Research Institute (No. 315). The Minister of Public Administration Mihhail Korb replied to four interpellations. They were the following: the interpellation concerning the right to self-determination of villages (No. 305); the interpellation concerning adherence to a heritage conservation policy that protects cultural objects in real estate investments of the state (No. 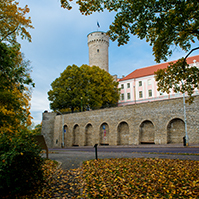 308); the interpellation concerning the Government’s proposal to merge Toila municipality (to be formed upon the merger of Kohtla, Kohtla-Nõmme and Toila municipalities), Alutaguse municipality (to be formed upon the merger of Iisaku, Alajõe, Mäetaguse and Tudulinna municipalities) and Illuka municipality (No. 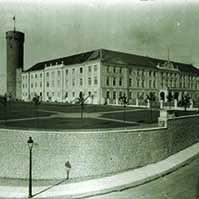 313), and the interpellation concerning problems with administrative reform on the example of Pühalepa municipality (No. 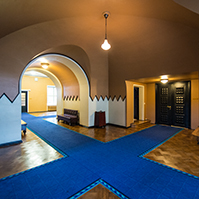 320). The sitting ended at 9.38 p.m.